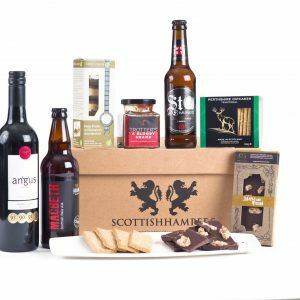 Our 2017 range is now available with over 60 stunning Hampers & Gift boxes. 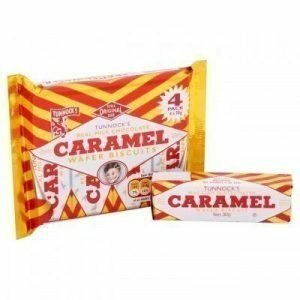 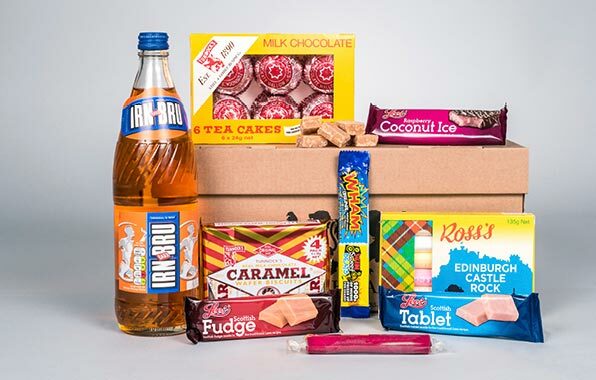 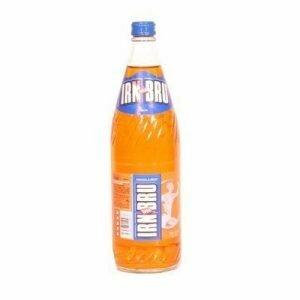 Every hamper is filled with only the finest selections of Scottish food and drink. 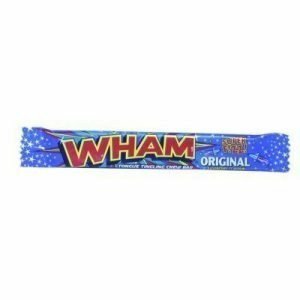 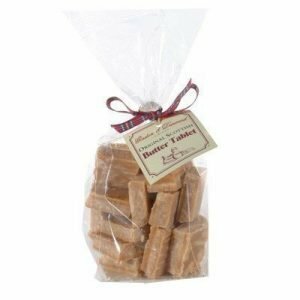 We can cater for your Corporate Gift requirements whatever the size. 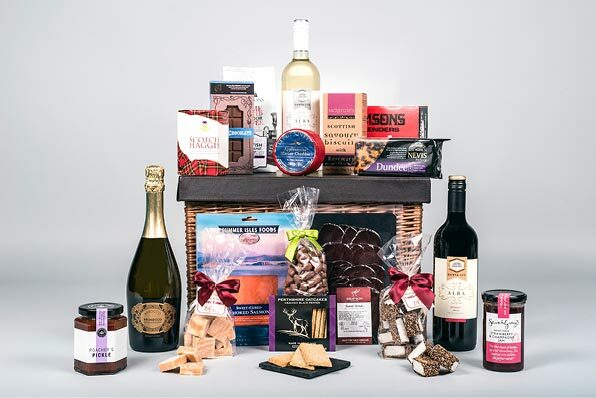 Get in touch with the hamper experts today and we will organise the rest. 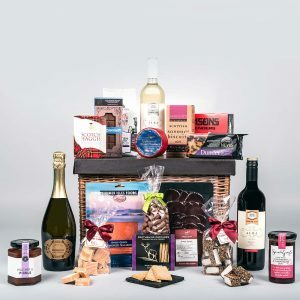 We have designed a range of modern gift hampers, corporate hampers and Christmas food hampers to suit any budget or occasion. 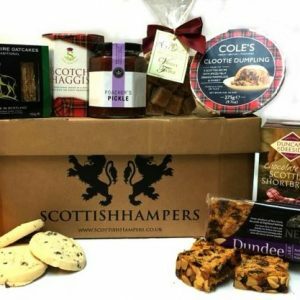 Each hamper is packed full of quality Scottish food & produce. 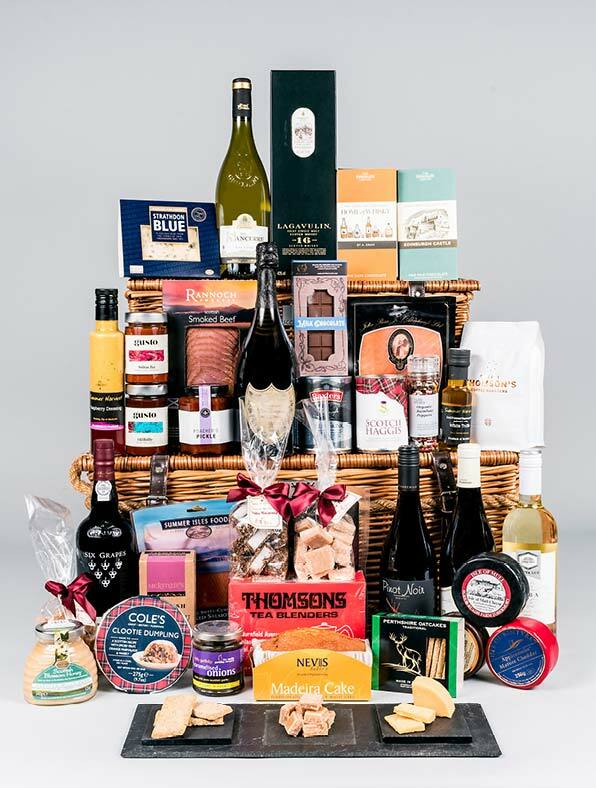 If you can’t find the perfect hamper in our range then you can build your own hamper by selecting the basket of your choice and filling it with any number of your favourite products. 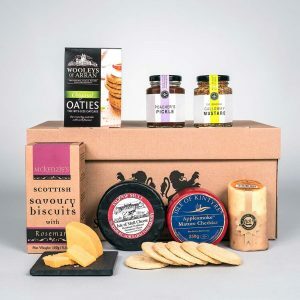 Fromtangy cheeses and crumbly biscuits to refreshing champagnes, the sweetest chocolates and most flavoursome charcuterie, they make the perfect gift for any occasion. 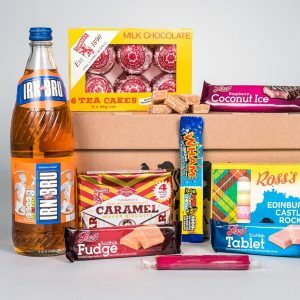 We think Scotland has a lot more to offer than just shortbread and tartan and that’s why throughout our hampers and product range you will find some the best quality modern Scottish fare alongside everyone’s favourite classics …. 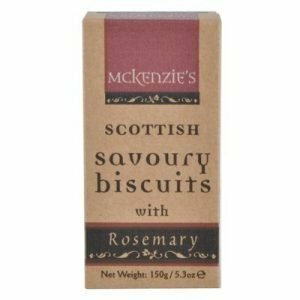 and yes we do sell shortbread! 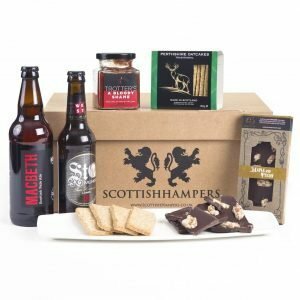 Tempt those tastebuds with luxury Scottish Hampers. 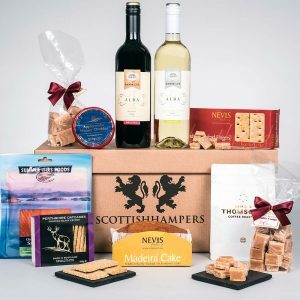 Welcome to our exquisite selection of luxurious Scottish hampers. 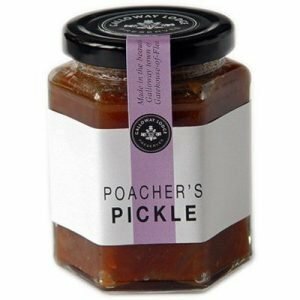 Packed with sensational food and drink sourced from the very best suppliers, we have scoured every inch of the Scottish Highlands and Islands to find the best artisan producers, traditional products and contemporary fare. 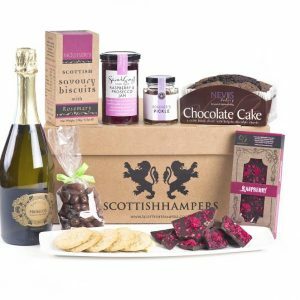 Take the pain out of sourcing office and business related gifts with Scottish Hampers’ delicious range of mouth watering luxury hampers. 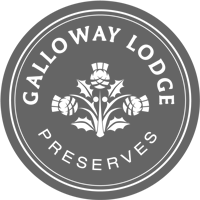 The chic way to thanks clients for their custom, reward staff for their loyalty or mark a special occasion, we offer a vast choice designed to cater to all tastes and budgets. 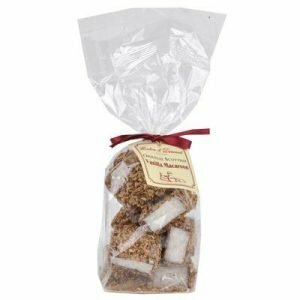 Tuck in to a delicious assortment of seasonal treats with one of our delectable Christmas food hamper assortments. 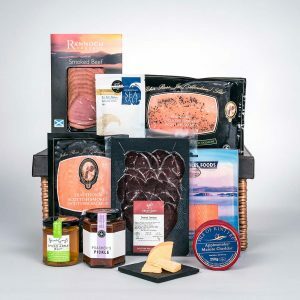 A wonderful gift idea, our xmas food hampers also make perfect presents for anyone who appreciates the finer things in life. 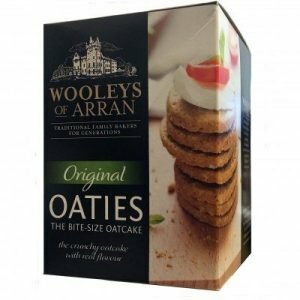 Each is packed full of carefully sourced produce from favourite brand names and boutique, artisan chocolatiers, brewers, bakers and farmers from every corner of the highlands. 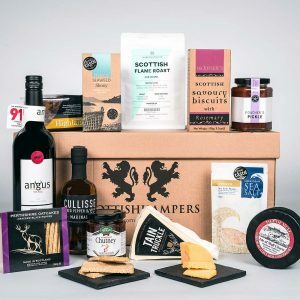 With delicacies from each corner of the Highlands, tasty treats from pioneering artisan producers and a wonderful selection of your favourite Scottish brands, our luxury hampers are designed to be enjoyed all year round. 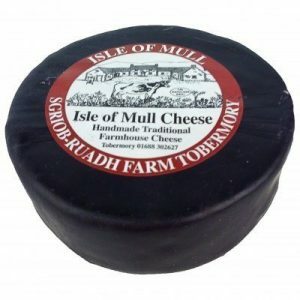 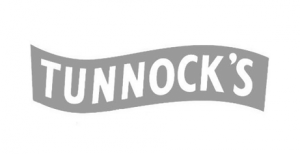 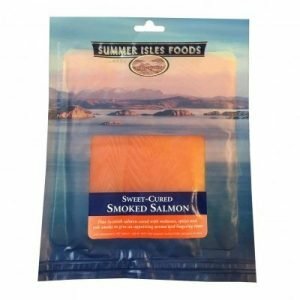 Our online shop is packed full of the finest Scottish quality luxury food and drink, with each item carefully sourced from selected suppliers all over central Scotland, the Scottish highlands and Islands. 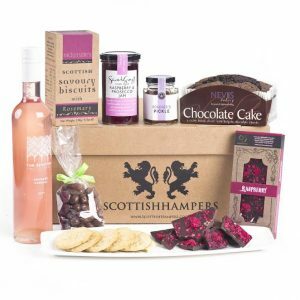 All of our luxury hampers are lovingly hand packed right here in Scotland and will arrive at your door beautifully presented in our custom made closed wicker hamper baskets. 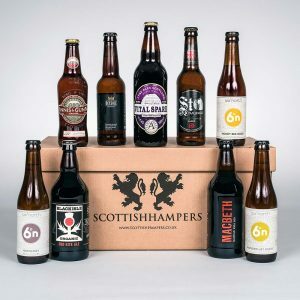 Build your own perfect hamper. 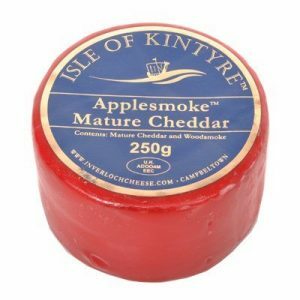 Choose from over 300 hand picked award winning scottish food and drink. 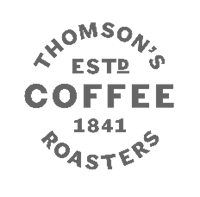 We reward or loyal customers with promotional codes and offers we send via email. 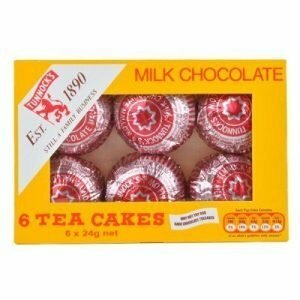 If you would like to receive these please sign in here.